We're soaking in all the wedding hints from their social media updates. 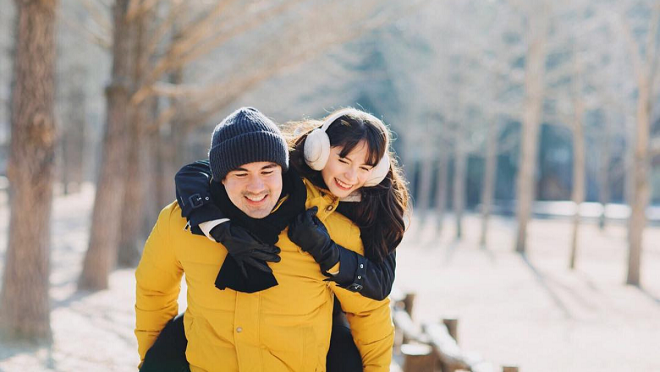 In the trailer of her upcoming vlog Jessy is in Love, Jessy Mendiola looks ready to share everything about her life, including anecdotes and adventures with boyfriend Luis Manzano. At one point, we hear him call Jessy the "mother of our children." Now that we weren't ready for! 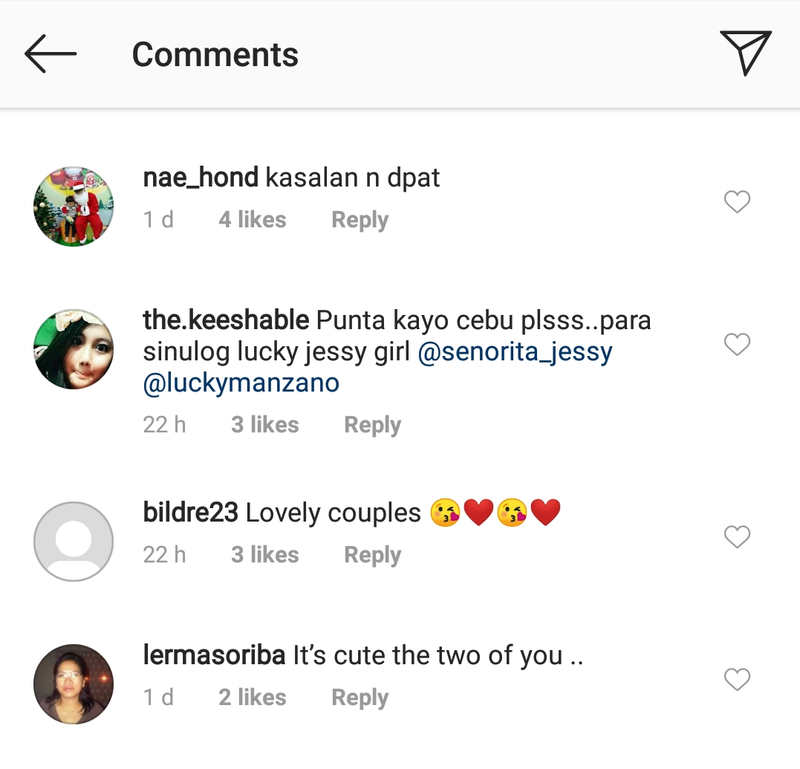 Jessy promoted the vlog on Instagram and captioned, "This is my way of saying YES to new beginnings and to life's endless surprises. 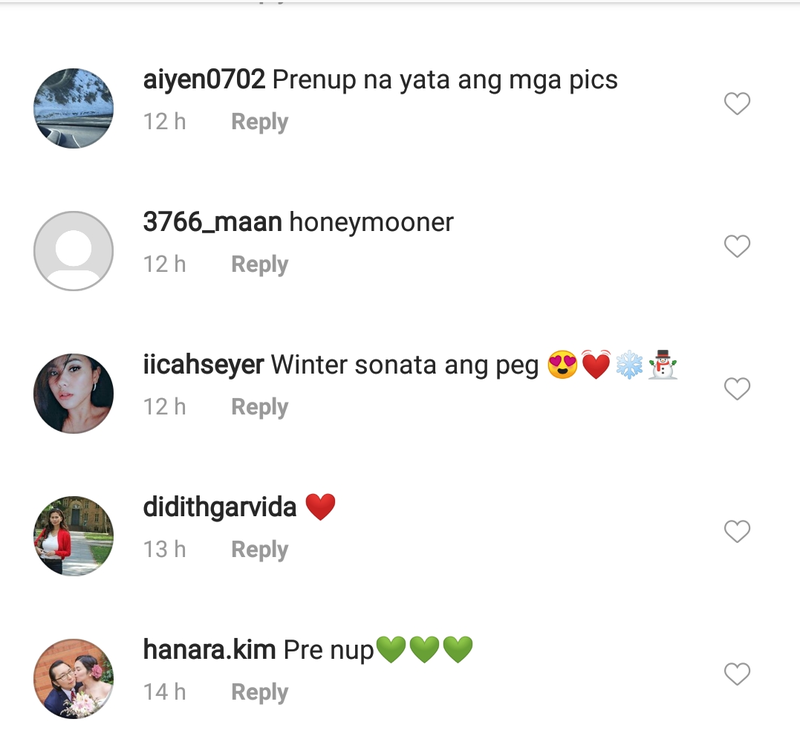 I have something new for you guys this 2019." Yes? Yes! The couple recently posted pictures from their vacation in Seoul and Nami Island, South Korea. 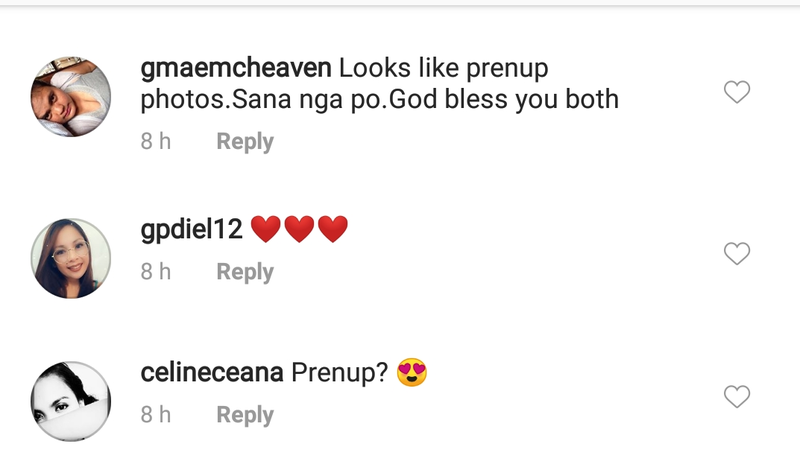 Their sweet pictures invited mentions about pre-nup photo shoot, wedding and honeymoon. 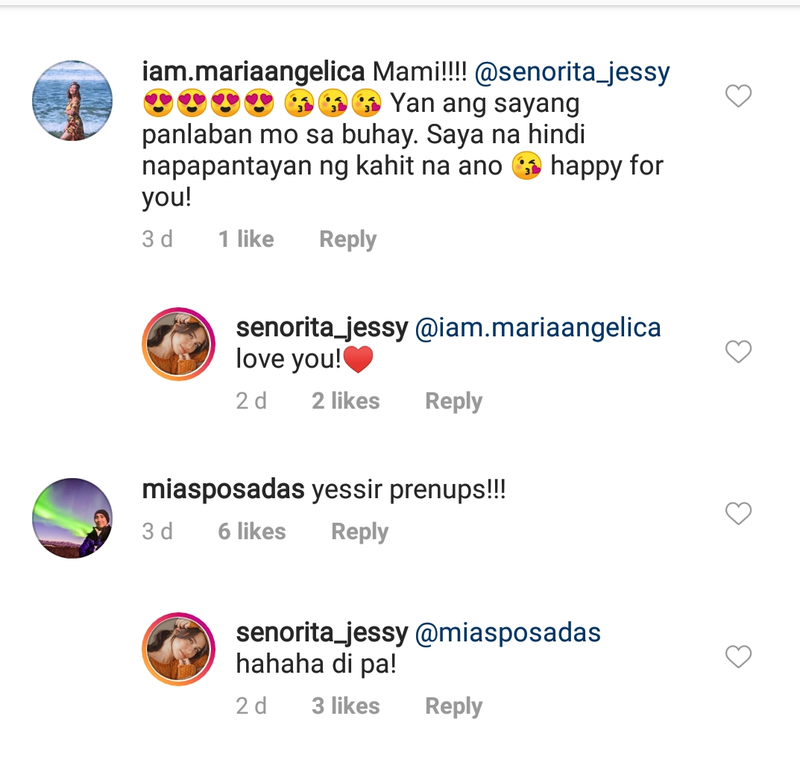 Jessy's answer to one comment that speculated on a pre-nup photo shoot was "hahaha di pa!"